A young child meets the world around him or her through the use of all his or her senses. This area refines the child's powers of observation or discrimination. 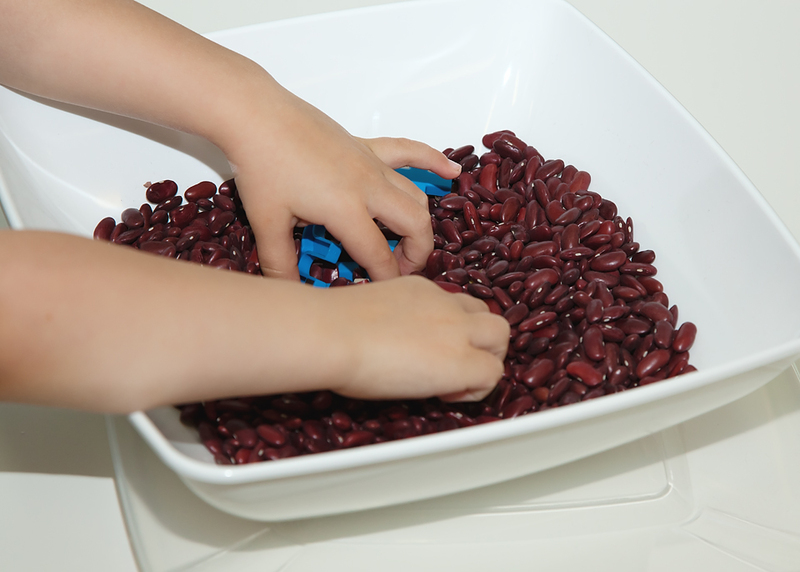 The sensorial materials help children to distinguish, to categorize, and to relate new information to what they already know. This is the beginning of conscious knowledge. It is developed by intelligence working in a concentrated way on impressions given by the senses.